Good news for Monster Hunter fans today. The Wii U version of Monster Hunter 3 Ultimate has been patched today to include off-screen play and cross-region support. Players will be able to take their monster hunting skills with them on the go with the Wii U Gamepad. Whether this will be a better experience than playing on the 3DS will remain up to the player. 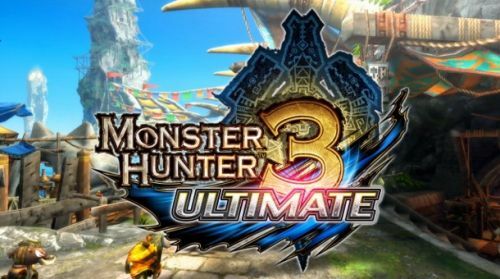 The cross-region support for the game is actually a large server merge between North American and European Monster Hunter 3 Ultimate servers. This merge should make it easier to connect and find games with other players by creating a larger pool of hunters. No special assembly is required for the patch. Simply boot up your copy of the game and the download will start automatically. Monster Hunter 3 Ultimate is a very engrossing game. The game can be played solo, but is best experienced with others online or locally. The Wii U version of Monster Hunter 3 Ultimate features cooperative play with up to four players. In case you missed our review, you can take a look here.